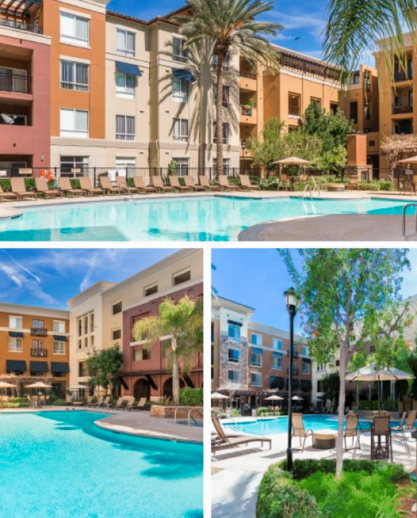 A 130-unit multifamily community located in Valencia, CA. The Madison is a luxury "resort-style" apartment community with spacious floor plans and 9-foot high ceilings. The neighborhood enjoys a pro-business environment with major employers and it is conveniently located near the Westfield Valencia Town Center.